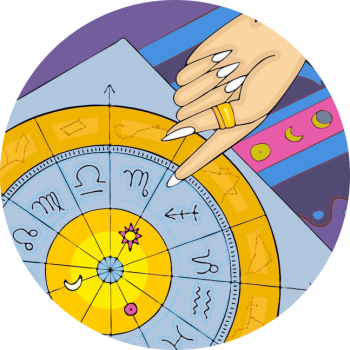 People born when the Moon was in Gemini are lively, adaptable, and communicative. They need to be in touch with people and adore ‘getting together’, and will be the one to arrange a meet-up. Their minds are agile and alert, and they appear to always be on the go. We decorate according to a number of factors, including our rising sign, yet as the moon governs home it can reveal a lot about how we make ourselves feel at home through our personal style. The homes of people with Moon in Gemini are interesting, with clues to their many interests apparent throughout the house – look at their books, artifacts, projects and hobbies that they have on the go, perhaps temporarily set down but not neglected. These people love a constant stream of new ideas and have to be ‘plugged in’, contactable by devices to hand around the home. Moon in Gemini can be restless, so should set aside space for calm and tranquility. Most born when the moon was passing through the sign of the Twins are quite at home with TWO addresses!